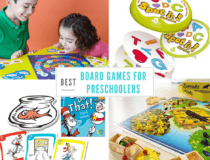 Board games for two & three year olds that you’ll love too! We have a few board games for families with toddlers listed on our Best Family Games list, and now we’re expanding on that list! I’ve asked mother of four and veteran board game player, Lorien Van Ness, to make us this list of her favorite board games for toddlers. Nothing brings my family to the table faster than asking “Who wants to play a board game?”. There’s magic in that question and their eyes sparkle when you ask it. My husband I have always loved games and we had quite a collection before we even had kids. When we started our family we both kind of dreaded the idea of endless games of Candy Land; we had no idea just how many great games there are for young children. YES, even toddlers! 12 years later (on our fourth toddler) we’ve played a lot of games designed for young kids, some with more success than others. Over the years we’ve learned a few tricks for helping toddlers learn to play board games. Learning to play board games requires a lot of different skills: turn taking, decision making and patience among other things – none of which likely describe your toddler (it certainly doesn’t describe mine). 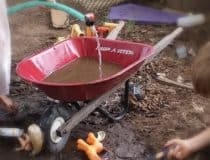 One way we help our toddlers gain these skills is by starting with games that are not exactly board games. Two year olds are able to practice skills like taking turns and following the rules best when we play games that engage their whole body. There are a number of great games for toddlers that involve using your whole body (and as grown ups we even like playing them)! 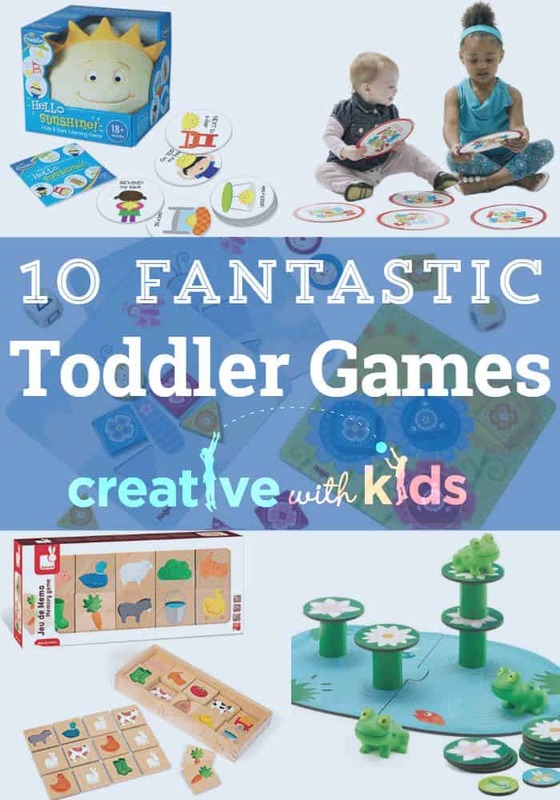 Looking for a great game to give a toddler? Want to find ways to help your toddlers learn the skills they need to join you at the game table? If so, you need this list of games for two and three year olds! These are our favorite board games for families with toddlers. Links to games are Amazon affiliate links. Should you purchase through them you support this blog at no extra cost to yourself. Elefun is an exciting movement game. Small butterflies are blown out of an elephant’s trunk and players must use their net to catch the butterflies. This game is great for capturing and keeping the attention of energetic toddlers. There are a number of ways to play. Encourage turn taking by filling the elephant and having one person see how many butterflies they can catch before they hit the ground. You can help your child wait by having them cheer on the person catching and counting how many butterflies they’ve caught. This is also a great way to begin teaching good sportsmanship. Recommended for ages 18 months and up, this is delightful take on hide and seek. It’s also a great way to introduce or reinforce the concept of following the rules of a game. Hello Sunshine is a plush sunshine that comes with picture cards prompting where to hide it. You and your child can work together initially to follow the directions on the cards. 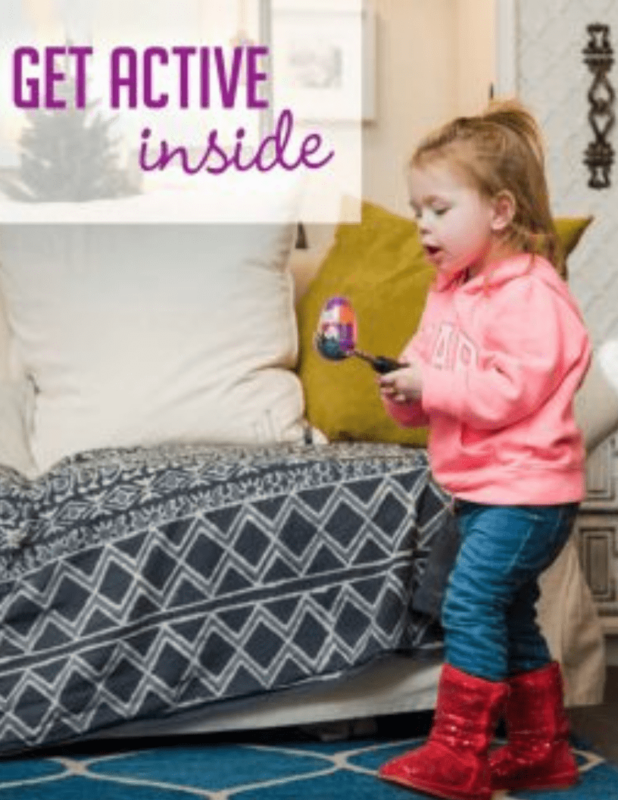 As your child gets the hang of it you and your child take turns being the “Hider”. This game can be played alone or with someone else and offers a great opportunity for your child practice taking turns. 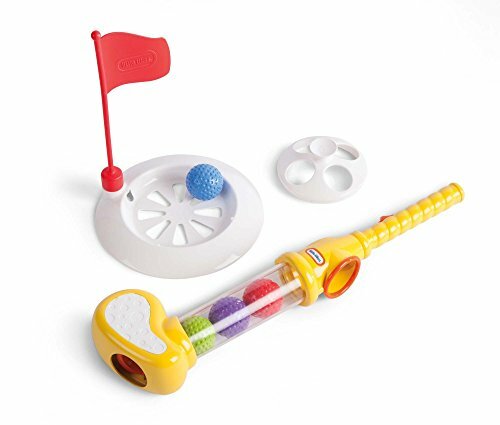 There are no batteries required for this toddler version of golf. It comes with a clear golf club that holds 3 balls inside as well as a flagged “hole” and a T for the balls to set on. One of the fun things is that the golf balls can be ejected and then picked up by the bottom of the club. To keep this game exciting for the older players we set up mini courses out of blocks! This lightweight collapsible bean bag toss game has two levels of play so you can increase the difficulty as your toddler grows. It comes with color-coded numbered bean bags. One color has odd numbers and the other has even numbers, which naturally reinforces the skill of taking turns. This game can also be used to gently introduce competition and the concept of keeping score. Our three year old doesn’t really care about the competition yet, he just love playing a game that involves throwing! Use your toddler’s budding interest in imaginative play to work on using a spinner and following the rules of a game with this fishing game for two. The pieces are made out of wood, and it comes with two fishing rods, 10 fish, a spinner and carrying bag that doubles as “pond”. Giant cards spread out on the floor make this matching game really appealing to toddlers. There are smaller hand held cards that you turn over to determine which of the larger cards you are seeking. This game perfect for helping your toddler understand order-of-play (that things have to happen in a particular order when you play games). This toddler board game comes with adorable wooden game pieces and it’s a great transition to “real” sit down board games for toddlers. 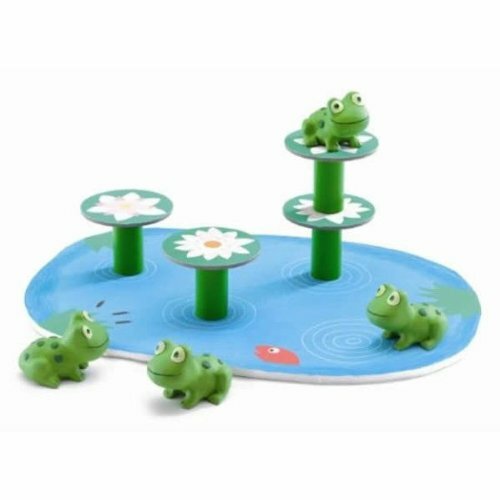 The game involves setting up lily pads on a pond board and balancing frogs on top of them. The fact that it can be played in just 10 to 15 minutes makes it an excellent first sit down board game for 3 year olds. Another game that makes the transition to board games smooth. With multiple ways to play you can adjust the game to your child’s ability. Children will get plenty of practice rolling dice and taking turns as they try to match shapes and colors to create a picture. Evening in the stable will provide plenty of laughs as you try to help Rooster put all the animals to bed. The comical nature of putting animals to bed and your child’s familiarity with bedtime help engage your younger toddler and build their attention span for board games. Simple pictures are definitely better when it comes to this classic. The farm theme in this set is perfect for toddlers as they learn to sit and focus. This game can also be easily adjusted for ability by varying the number of tiles used. You can start with just a few pairs and increase the number used over time to help build their attention span. Playing games with your two or three year old doesn’t have to be a chore. 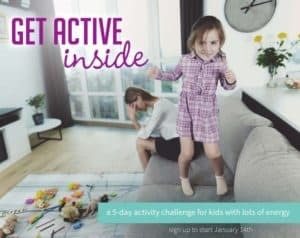 These games are not only great for helping your toddler learn how to play games, but will help you connect as a family as well. What would you add to the list? Have you discovered a toddler game you love? 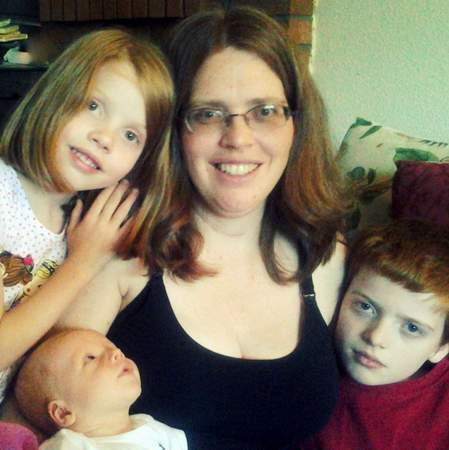 Lorien Van Ness is the mother of four children ranging in age from age 3 to tween. 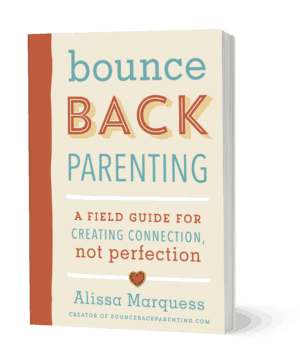 She’s a freelance writer and regular contributor at Bounceback Parenting and Hands On As We Grow. She’s worked with children from birth through adolescence professionally for more than 10 years. 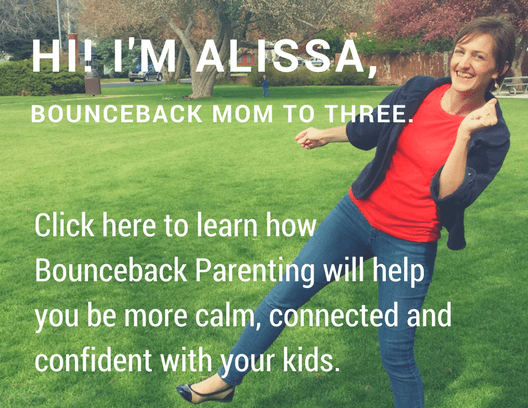 She enjoys helping families create meaningful experiences that foster strong relationships. 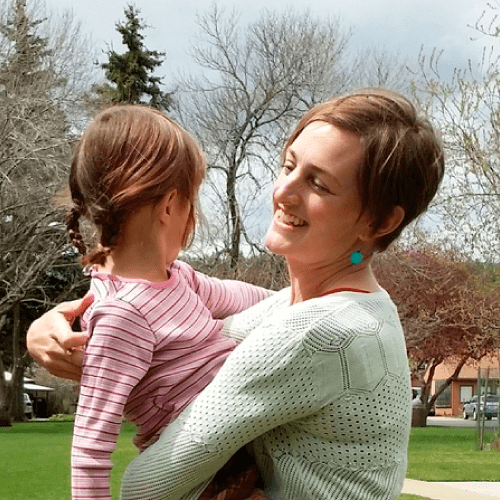 She grabs any free moment she can to write about life, parenting, and everything in between. 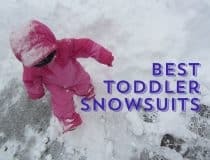 Best Snowsuits for Toddlers Board Games Preschoolers Love – and you will too. 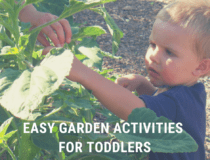 Gardening with Toddlers – Activities that are fun and easy to do together Garden Toys for 4 Year Olds – Super Fun Diggin’ in the Dirt! The Sneaky Snacky Squirrel is a hit with my three-year-old nieces. Thanks for these suggestions! Thank you for reviewing the games. I look after my almost 3 yr old grandson and I love board games, you put the two together so we can have fun!